Caitlin Shea performs For New Beginnings, a poem by John O’Donohue. 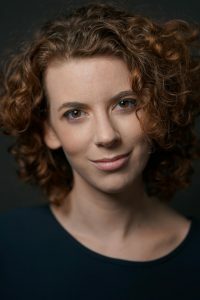 Caitlin Shea is a singer and voiceover actor who resides in Boston. When she is not working on learning new copy or lyrics, you can find her writing grants in the arts non-profit world.